Our clinic makes use of the CGF system which is the most advanced system of collection and use of growth factors, as well as stem cells, of the patient individually. By using this system the time healing and osseointegration is reduced less than half and also improves the quality of healing and osseointegration to each patient. 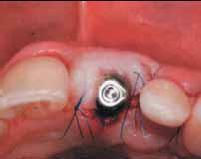 The implementation of this system of implants placement intervention has resulted in the incidence of minimal edema (swelling) and minimal pain. 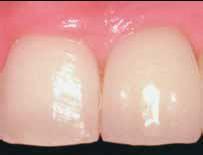 In addition to, our clinic is applied the IPG technique which in combination with the CGF system allows us the placement of implants even in cases where we have little bone in the patient's jaw. 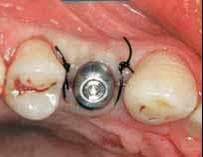 In particular, we can place implants in a minimum bone, atraumatic, in the sinus avoiding the open lifting of it which is a great and painful surgery. 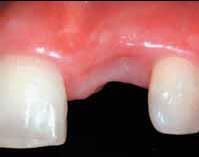 The fitting of prosthesis crowns-bridges will be done in half the time that it is in case you would use the system CGF. 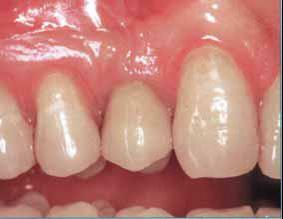 But what is dental implant, on average or implant endoostic? 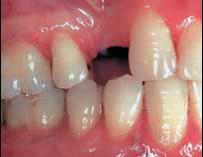 The dental implant or endodontic implant is another plastic material that looks like the tooth root (root shape) which is surgically placed into the residual bone crest to be used for prosthetic reasons (corona - bridges - mobile repairs).